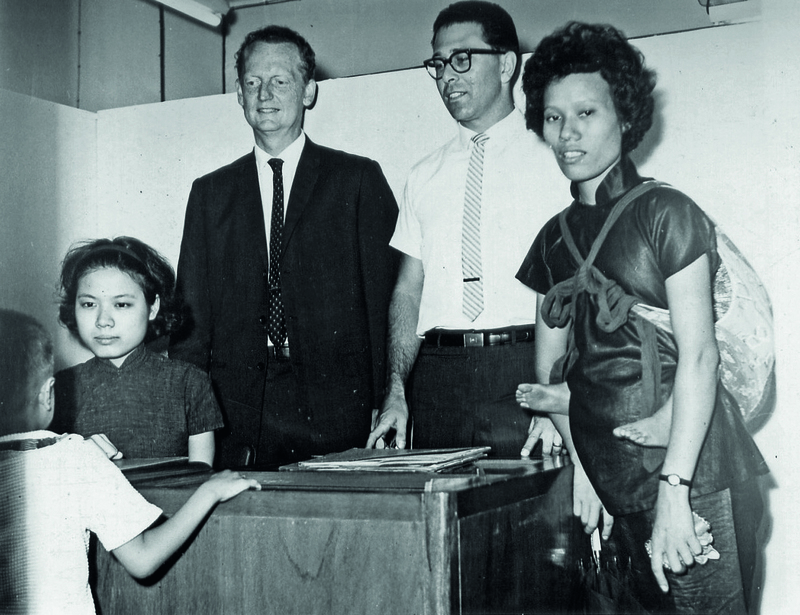 Plan International originally operated a field office in Hong Kong from 1959 to 1973, helping nearly 12,000 local children and their families by providing support in education, food, healthcare, housing and career counselling. In 1973, the improvements in living standards brought by the introduction of far-sighted economic and social welfare policies in Hong Kong led to Plan’s decision to divert and focus its resources on other developing countries where new programmes and field offices were set up. Plan International re-opened its Hong Kong office in July 2009, giving the Hong Kong community the chance to give back by supporting child development programmes in Mainland China, Asia, Africa and the Americas. The famous director, Mr. Alfred Cheung, was one of Plan International’s sponsored children in Hong Kong.